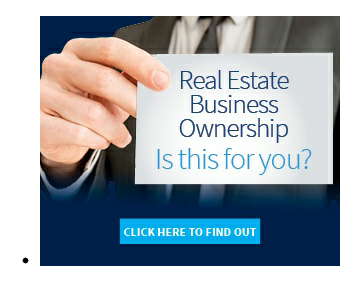 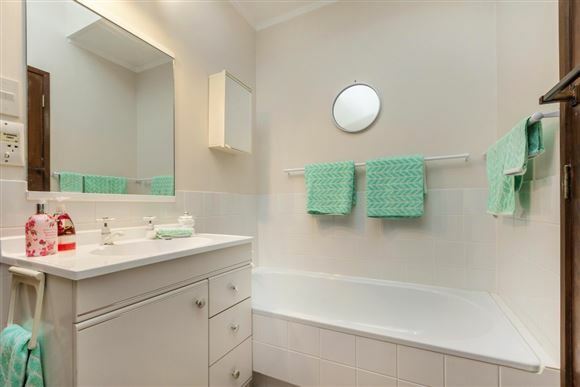 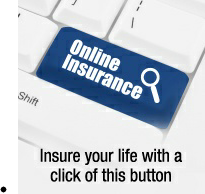 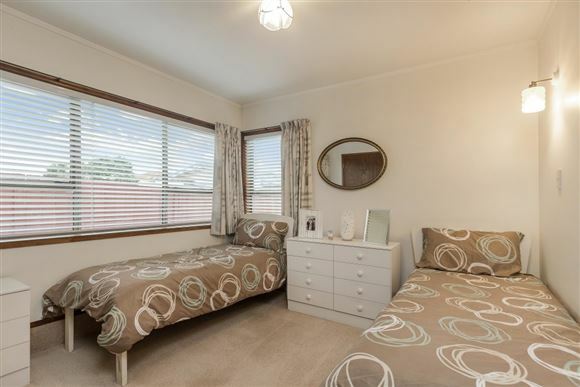 The proud address of this property is only the beginning of what is on offer. 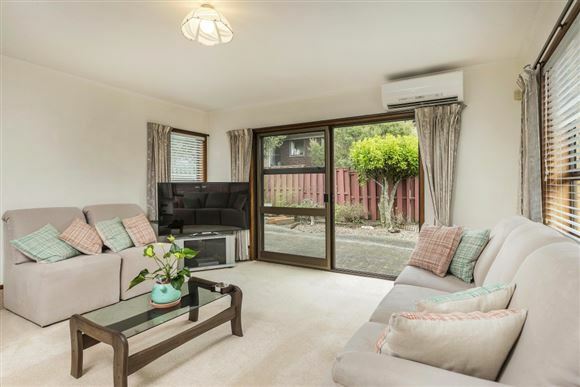 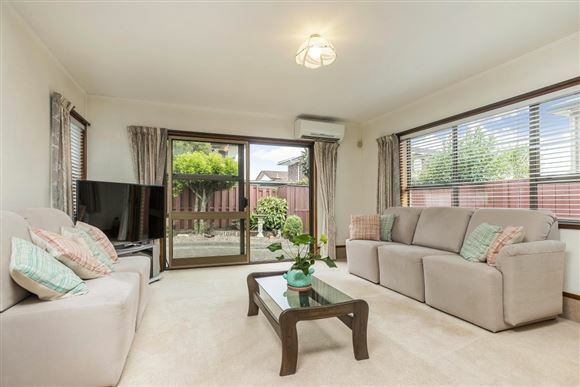 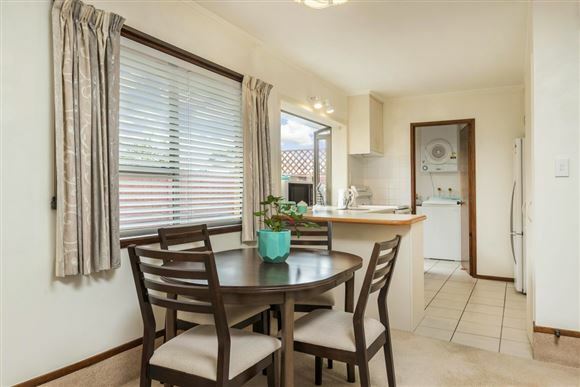 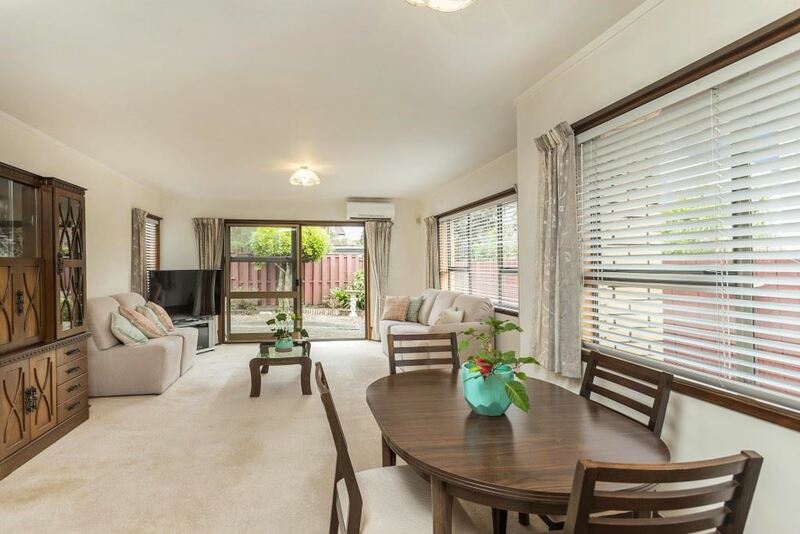 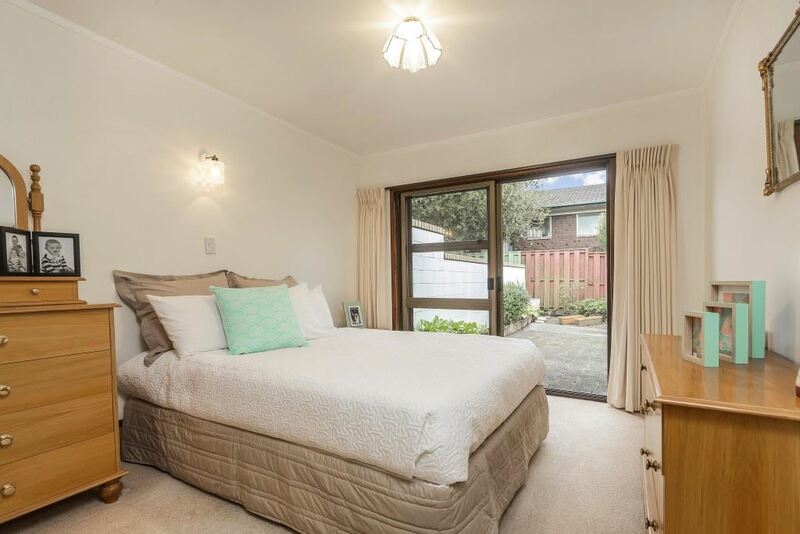 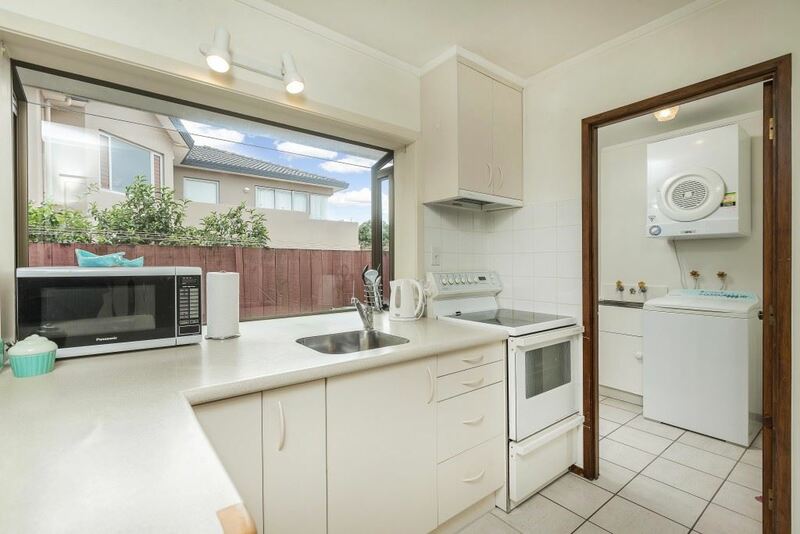 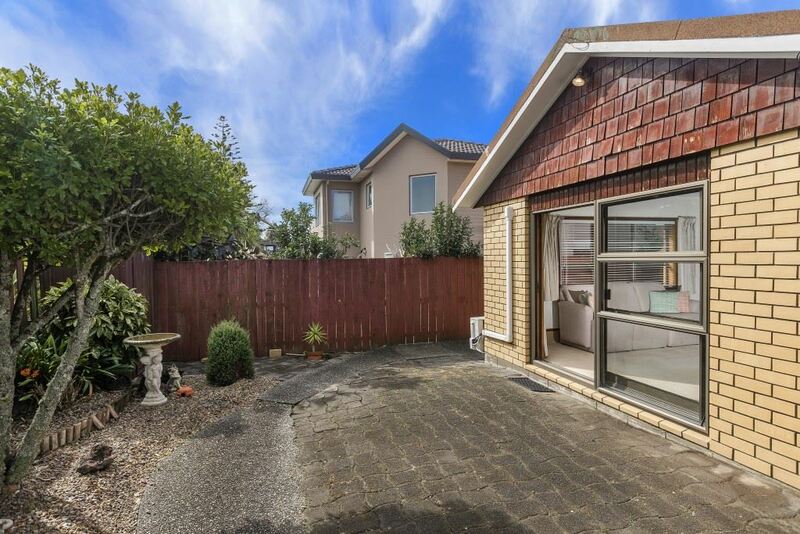 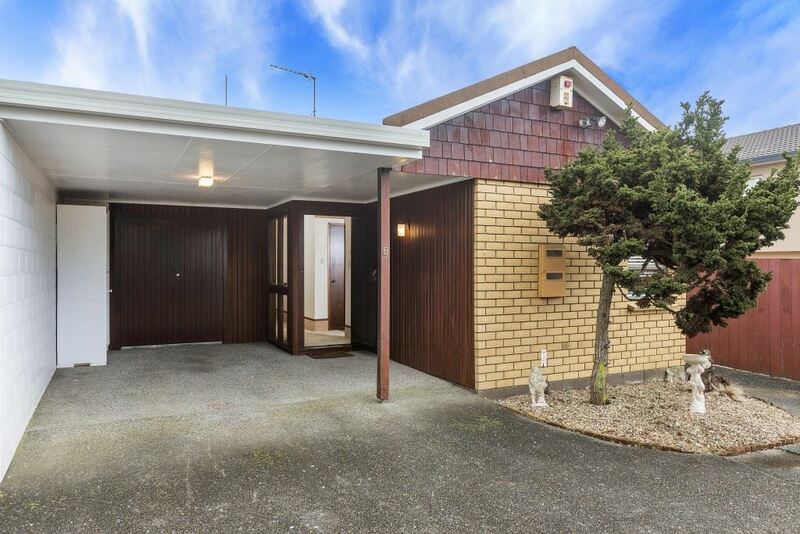 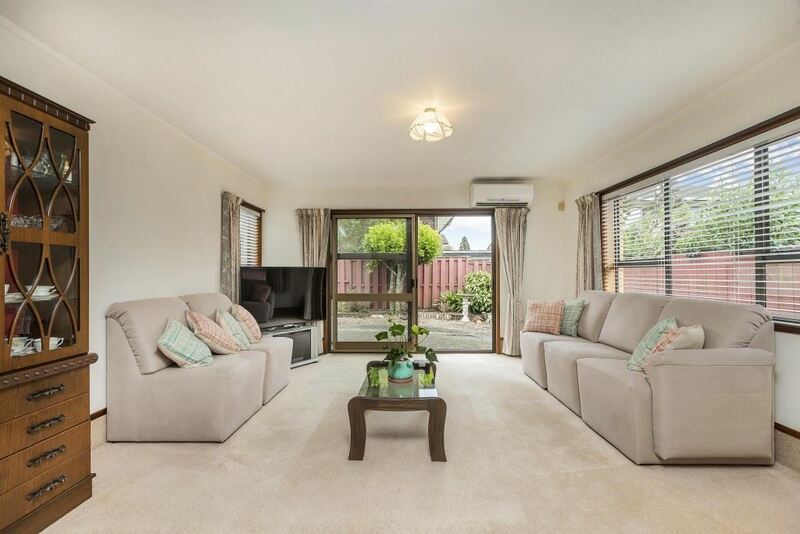 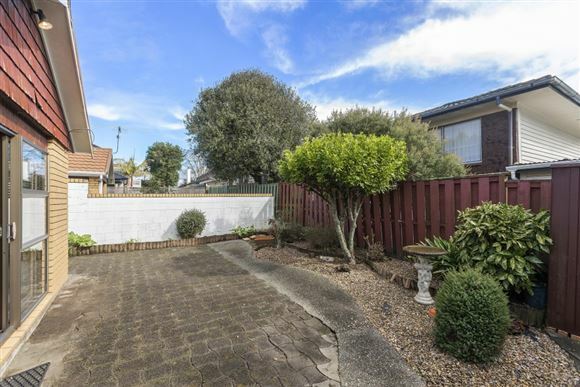 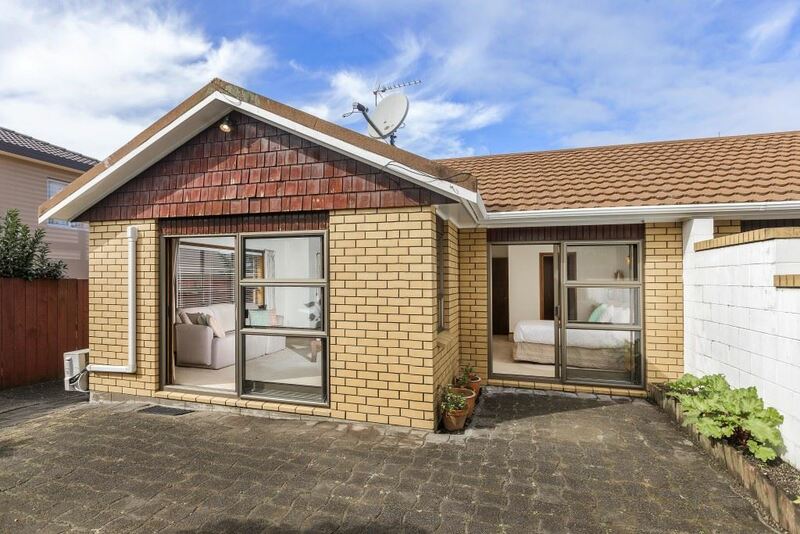 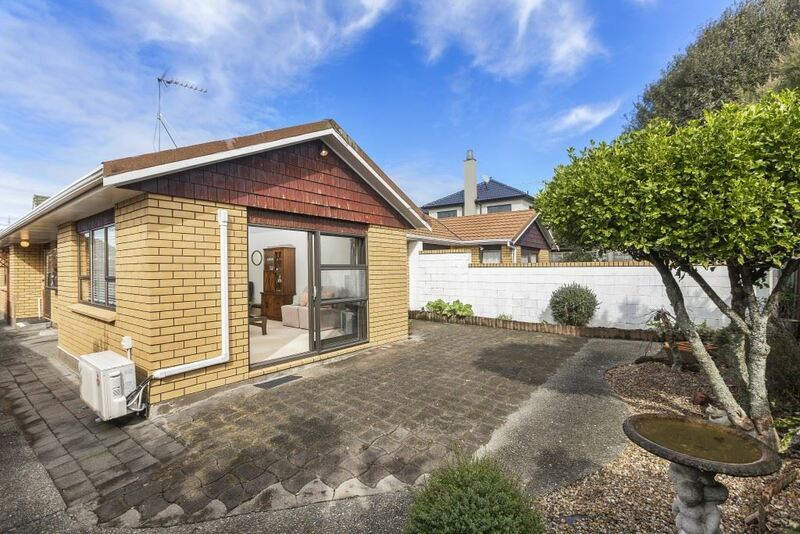 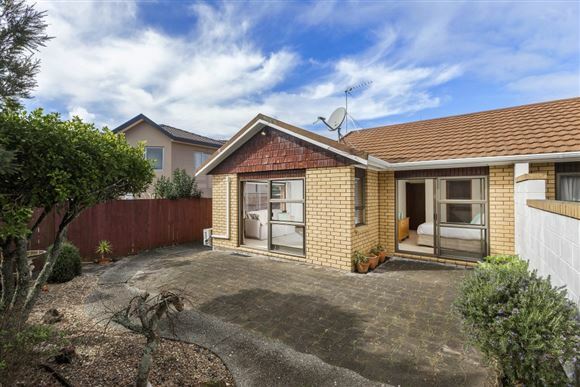 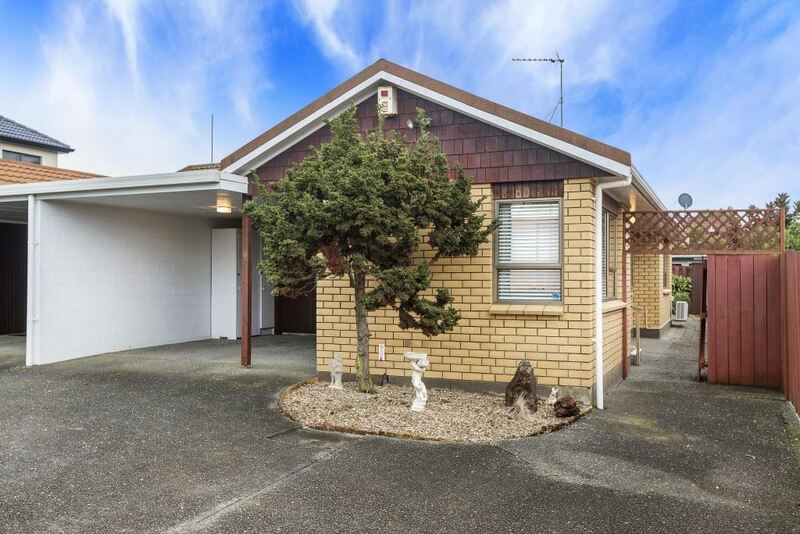 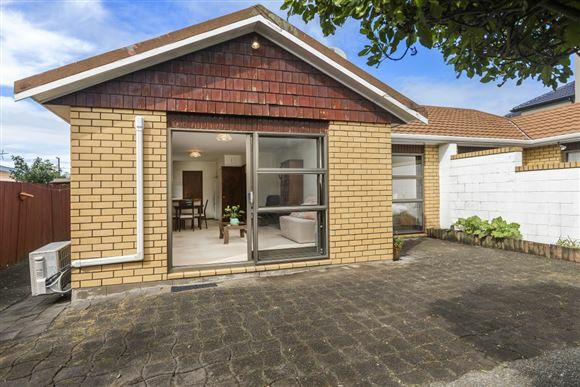 This Takapuna home or investment will suit a myriad of lifestyles from first home buyers, maybe an apartment alternative for busy professionals through to empty nesters just to name a few. 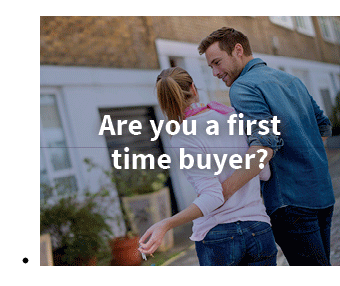 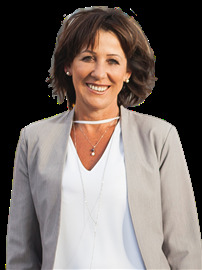 There's nothing quite like brick and tile on a flat site - How many times have you heard that? 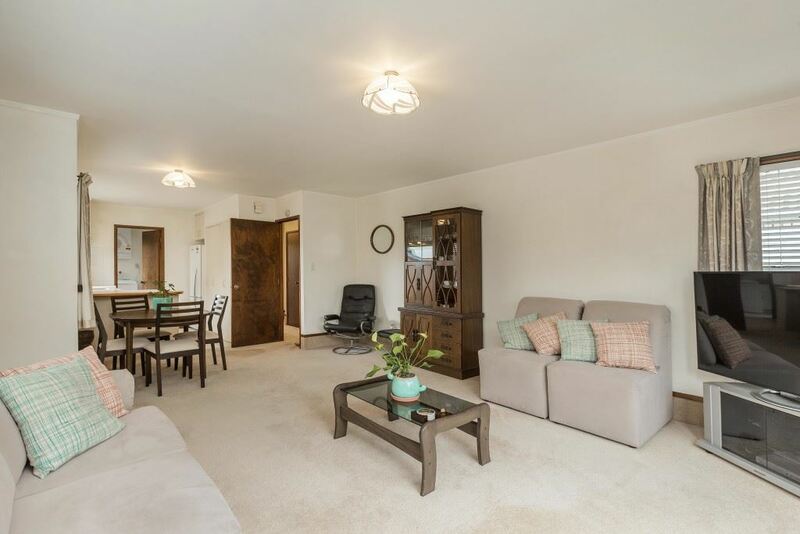 Being one of only two, this comfortable light filled unit has two double bedrooms and a large lounge with sliding doors out to a lovely patio from the master bedroom and lounge, a semi ensuite and undercover parking with internal access to complete the picture. Just a few minutes' walk to Central Takapuna and all it has to offer. Our genuine seller has moved on so this property is seriously for sale.